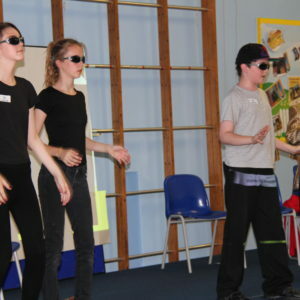 This project linked to Denis and June Heath through their son Philip, involved a group of young people from Eastbrook High School devising a play for presentation to several classes of primary school pupils who were due to begin their secondary education at this location later in the year. 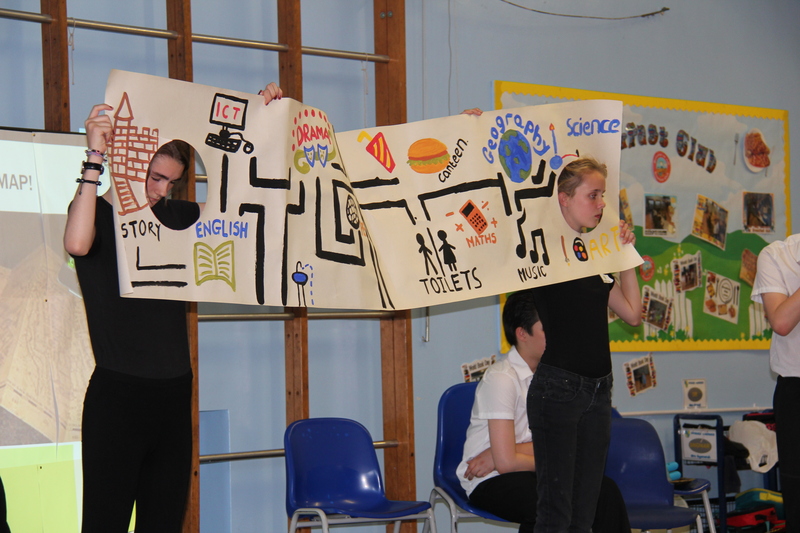 The aim of the ‘Transition’ Project was to help the primary school pupils gain a better insight into life at Eastbrook – particularly those with special educational needs for whom the move into secondary education is often more demanding. 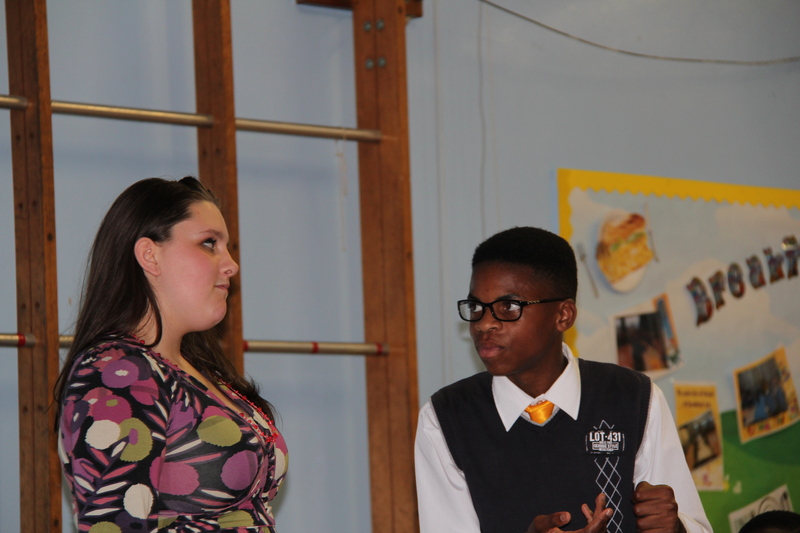 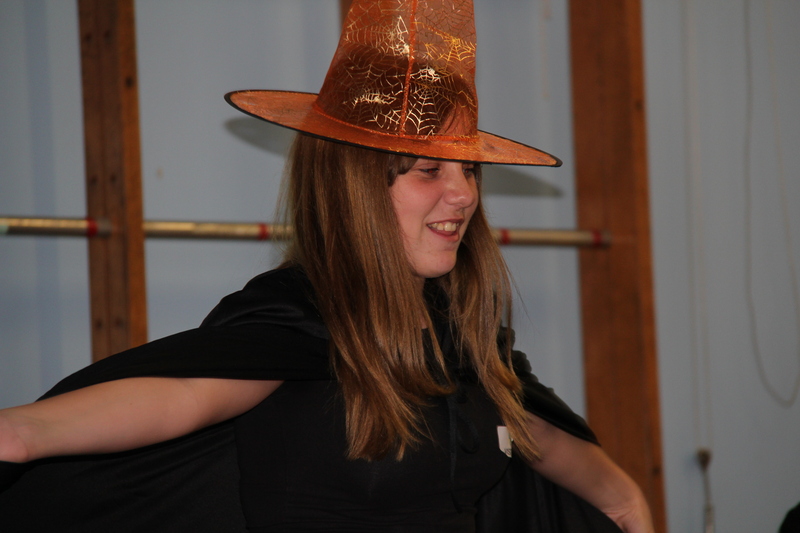 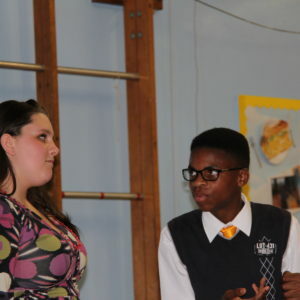 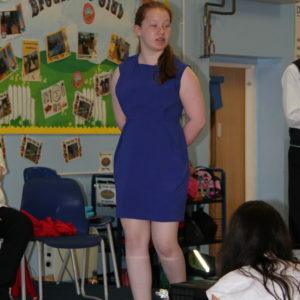 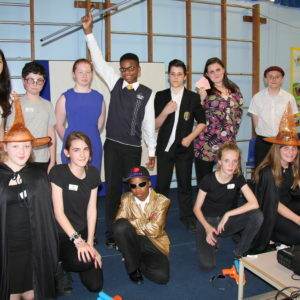 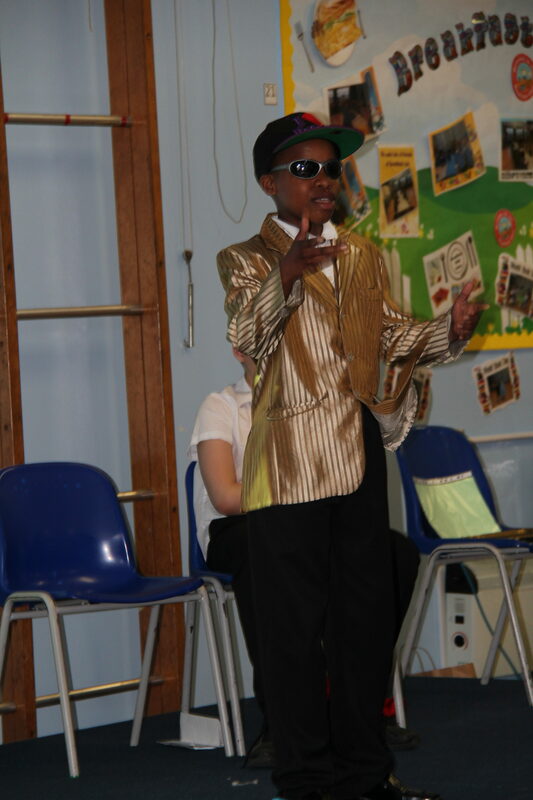 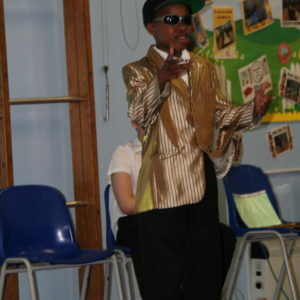 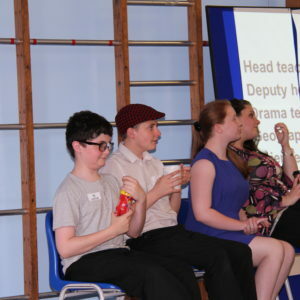 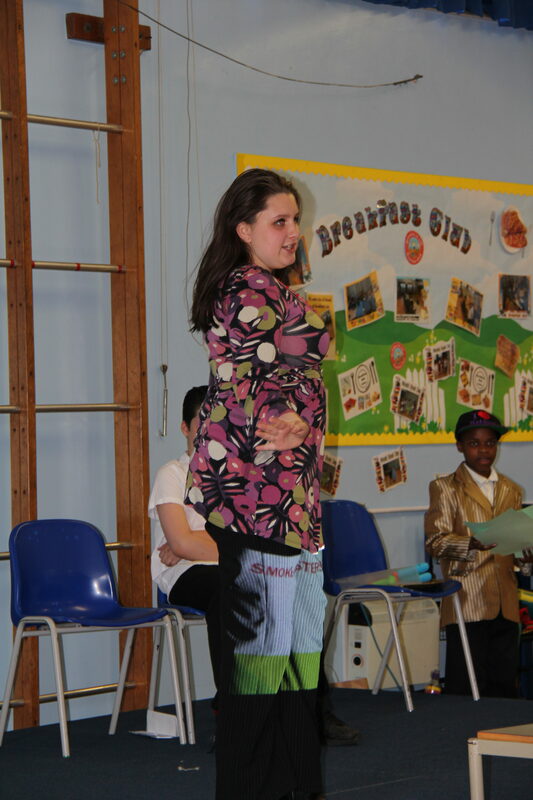 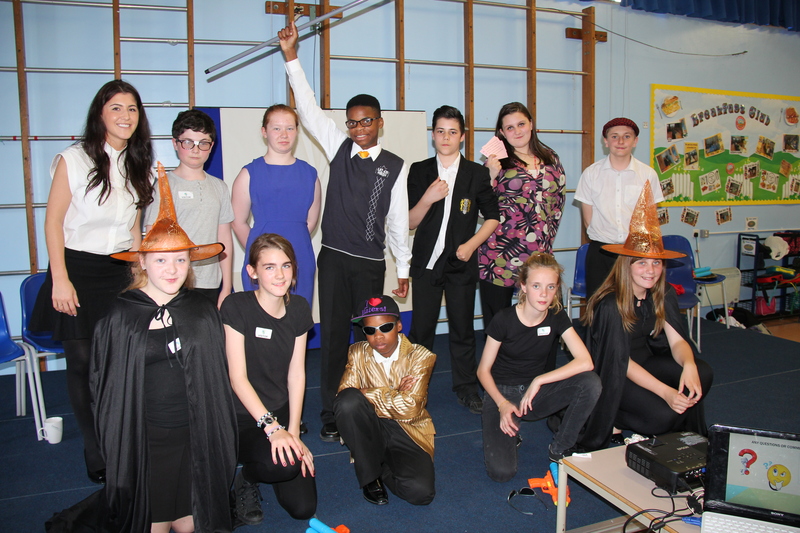 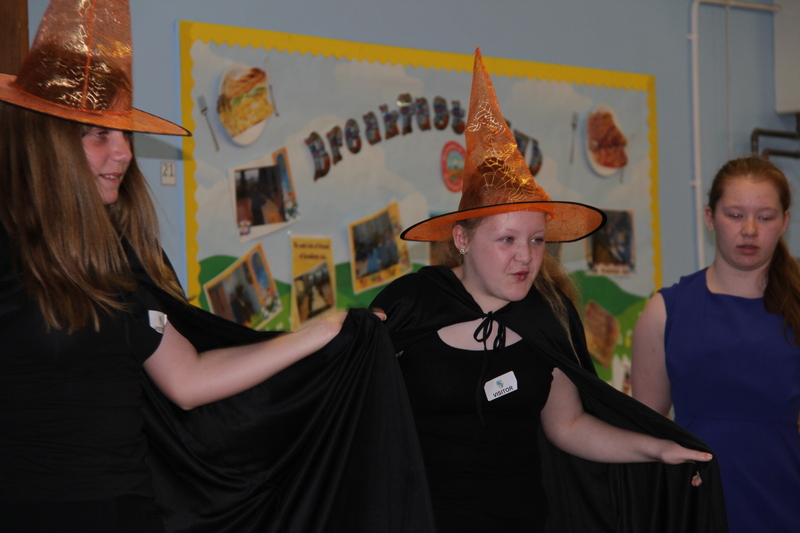 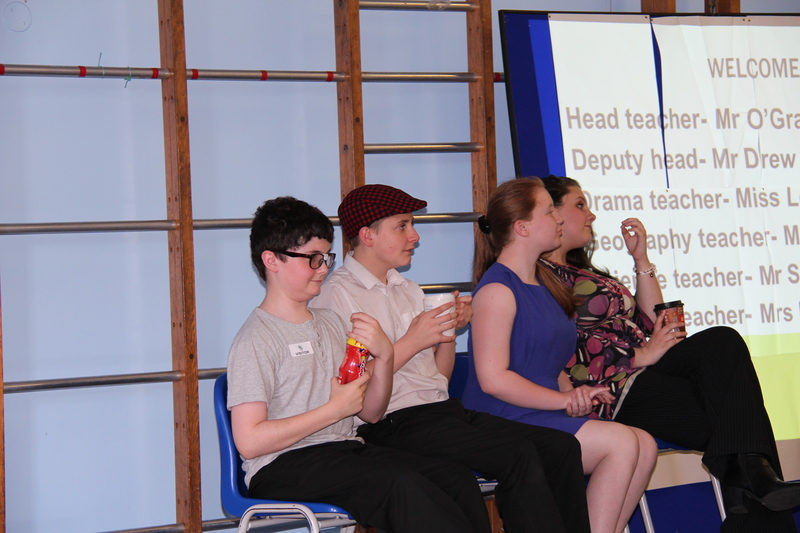 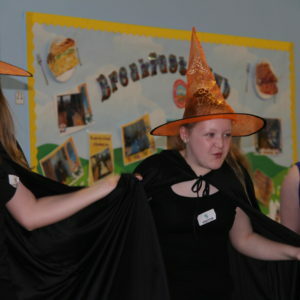 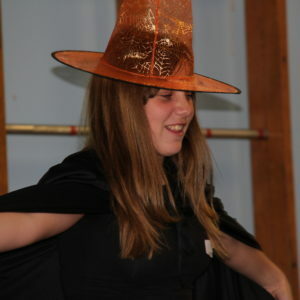 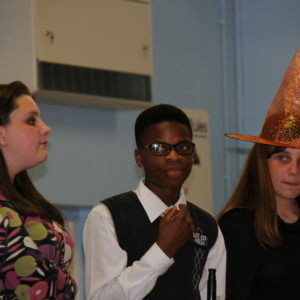 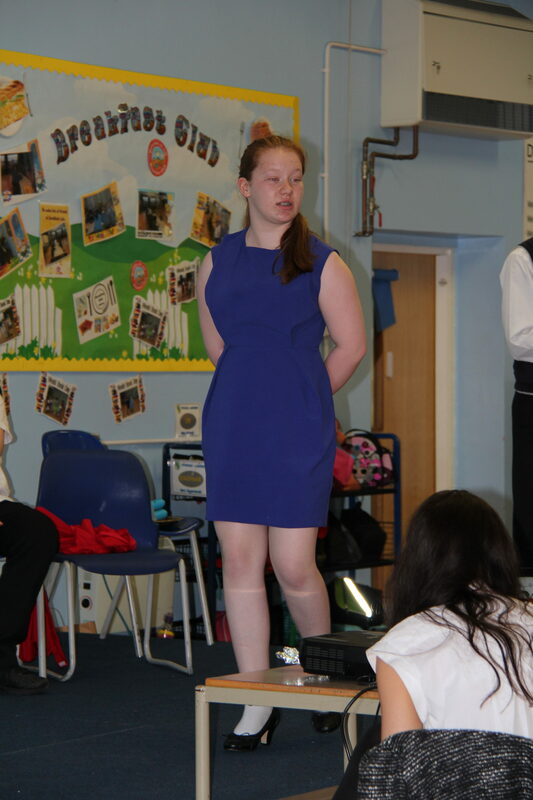 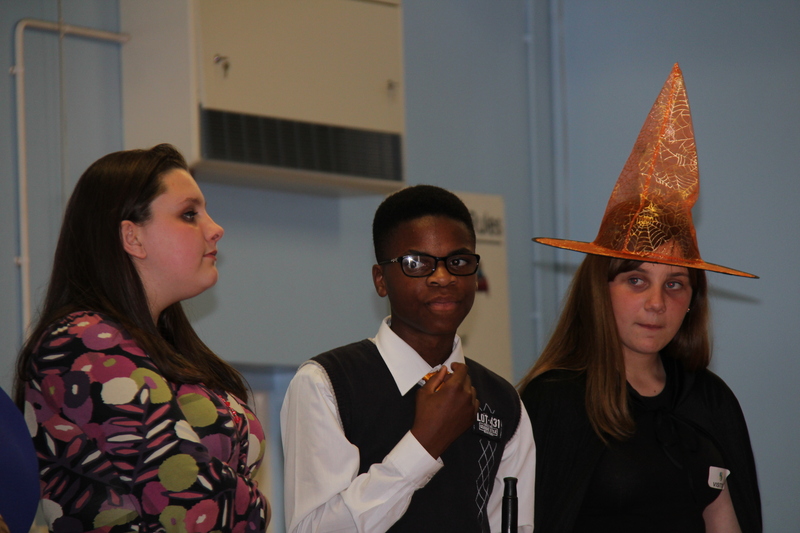 After each performance there were discussion sessions with the cast so that the pupils in the audience could raise their own questions about their future school and any of the issues, myths, fears and opportunities that had been highlighted within the play. 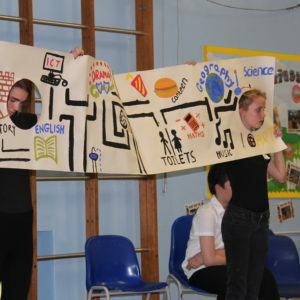 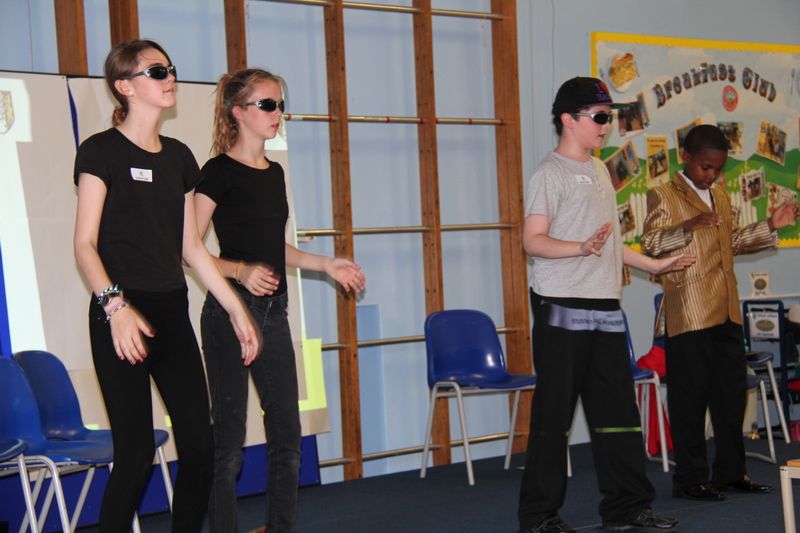 ‘Transition’ was very much intended as a ‘pilot project’ for the future, wherein different groups of young people from Eastbrook will devise and perform a play on this theme on an annual basis. 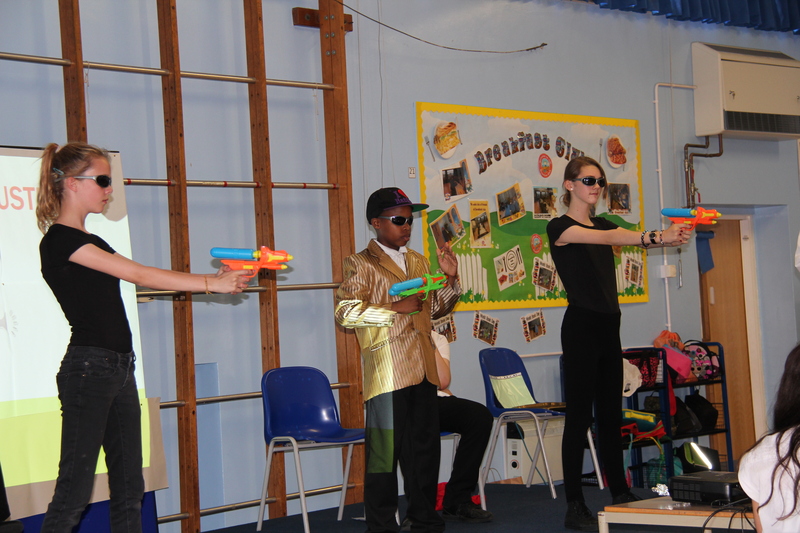 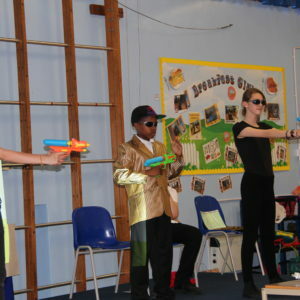 Following the success of this initial presentation at two local Primary Schools, the Head Teachers of several others have requested that the play be performed for their pupils in 2015 and beyond.